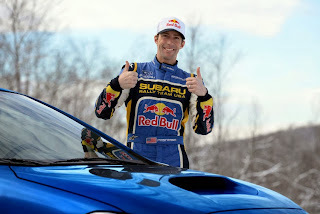 Subaru of America announced that defending five-time Rally America Champion David Higgins will have a new teammate for the 2014 Rally America Championship, former Subaru Rally Team USA driver Travis Pastrana. our former rally champions. Between David and Travis, Subaru Rally Team USA has won the Rally America Championship seven times in the last eight years. Having them together this season will give us our best chance at defending our title," said Rob Weir, Motorsports Marketing Manager. "It's going to be great having Travis back with the team. He has a massive following and it will be great for the sport to have him back. Amazingly, between all our championships in the USA we have never really competed against each other, aside from an odd event or two. I know we will work well together, but also have a healthy rivalry too," said David Higgins. Travis added, "I'm so happy to be back with the team I've been most successful with in the past. Rally racing is where my heart is and it's a privilege to do it in a Subaru. The competition is stronger and our cars are faster than they have ever been here in the USA. It won't be easy to get back to the top, but I'm looking forward to the challenge!" Higgins & Drew will begin their season at Sno*Drift Rally, the first round of the Rally America Championship held in Atlanta, MI January 24-25. Pastrana will make his debut at the second round of the series, the Rally in the 100 Acre Wood held in Salem, MO February 21-22. Pastrana will also compete in Global RallyCross at X Games June 6-7. 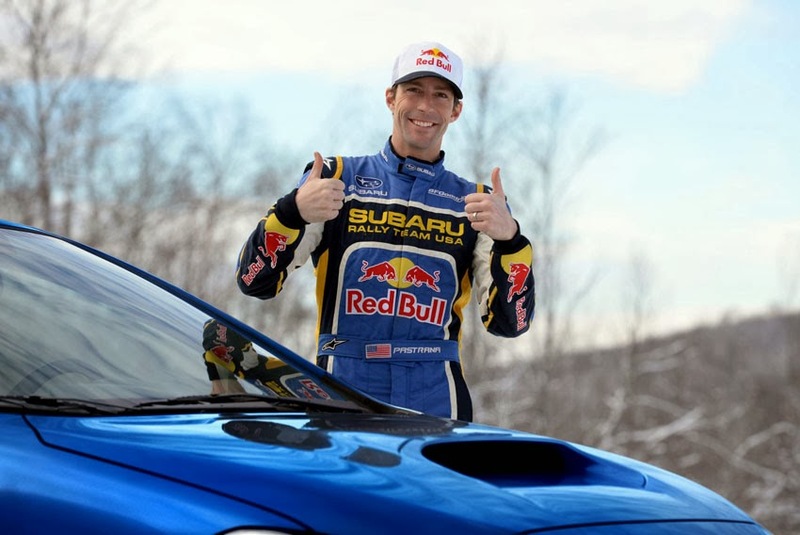 Pastrana and Higgins will compete in 2014 WRX STI rally cars featuring Symmetrical All-Wheel Drive. Both cars are prepared and managed by Vermont SportsCar, who also manages Subaru of America's rallycross efforts in the Global RallyCross Championship.